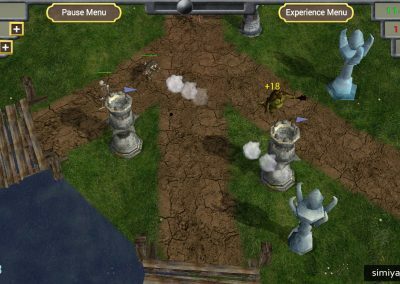 Counter-monster guard is a strategic tower defense game in which you defend your people against the invasion of the evil monsters by building defensive towers and traps and upgrading them. 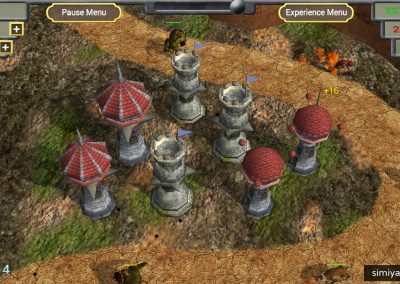 You may have played other tower defense games, but this one is way different!!! 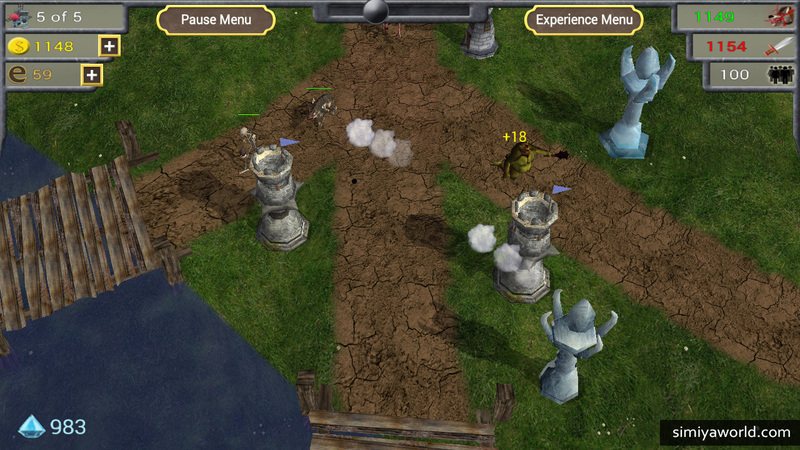 This game is free to play, but you can choose to pay real money to speed up your progress. 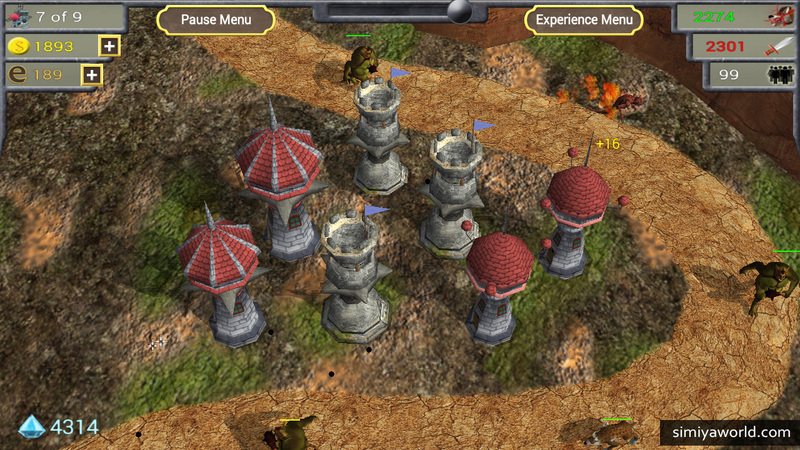 – 3D Tower defense gameplay. 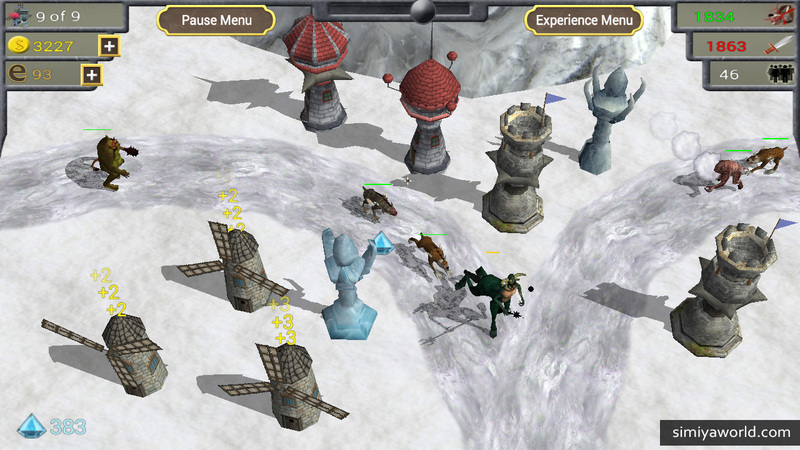 – 3 Different game modes. – 6 Terrains with 1 to 3 routes. 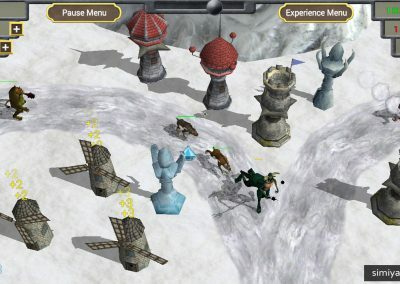 – 12 Leaderboards for 12 levels. 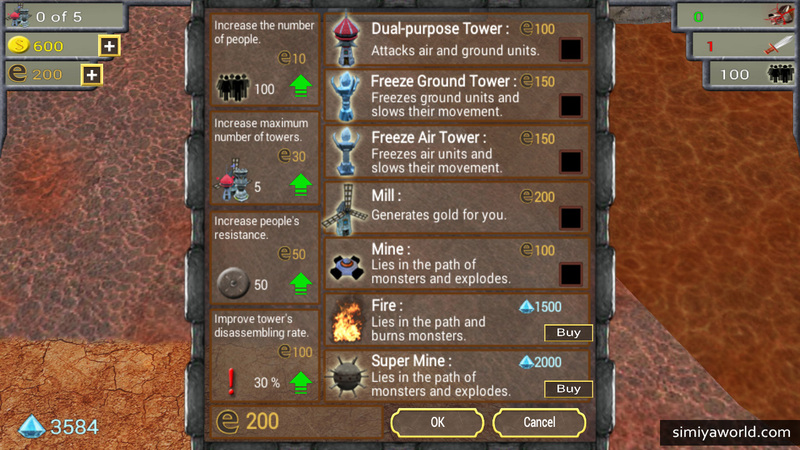 – 21 Achievements with rewards. 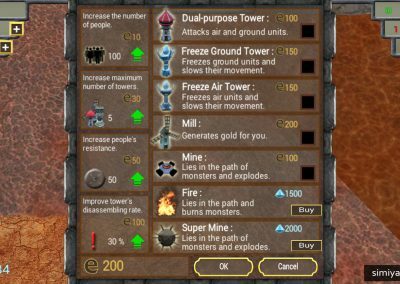 – Upgrade strength, speed and range distinctly up to 16 levels.